For about as long as it has existed, video gaming has been an industry of generations. With the rise of color arcade games like Defender and Pac-Man came the death of black and white coin-ops. With the fall of Atari and the entire North American game industry came the rise of the new generation of Nintendo 8-bit. With the rise of the 16-bit console wars came the end of the line for the “old” NES and later with the creation of the PlayStation came yet another “new generation” of gaming that left the old 2D days as relics. In the more modern days of Sony, Xbox, and Nintendo battling things out, old consoles are cycled out every so often, with the newest “better” things touted as the replacements. Each time, the “replaced” consoles — and even many of the staple games for them — were put out to pasture in favor of the hot new thing. Rarely during any of this were older games re-introduced. It was always about the newest stuff, even if they sometimes continued a series that started in a previous generation. When something was re-issued it was typically done with little to no fanfare, existing only as a compilation disc with a bargain price, getting shelf space only when the newest hit was sold out. Somewhere along the line, this changed. The past decided to no longer be denied. In the midst of PlayStation and Xbox upgrading more often than an over-caffeinated Terminator, games from decades ago got white hot. The Atari logo showed up in a new movie trailer. The hottest item over Christmas was a new version of the original Nintendo Entertainment System. The term “retro gaming” became a big part of the vernacular both by the consumers and the media. But perhaps it’s time to drop the term. What’s been happening with video gaming is not new to entertainment media. For generations there have been reruns of old television shows, re-issues of old movies, and radio stations that still keep songs from decades ago in regular rotation. Your local bookstore is filled with titles that were first published decades or even centuries ago. Some stuff just becomes timeless like that. Nobody calls the Beatles “retro rock” or refers to All in the Family as a “retro sitcom.” It’s understood that this sort of material is older, and sometimes referred to as “classics” or what not, but at the same time it is all generally regarded as just another part of the larger medium. You go to the store and they are selling Blu Ray copies of the original Ghostbusters near the copies of last summer’s biggest blockbuster. You turn on Netflix and you’ll find Caddyshack on the same row as The Hangover, as they are just seen as comedies regardless of what era they came out. The cause of this “retro gaming” rise isn’t pure nostalgia, folks. 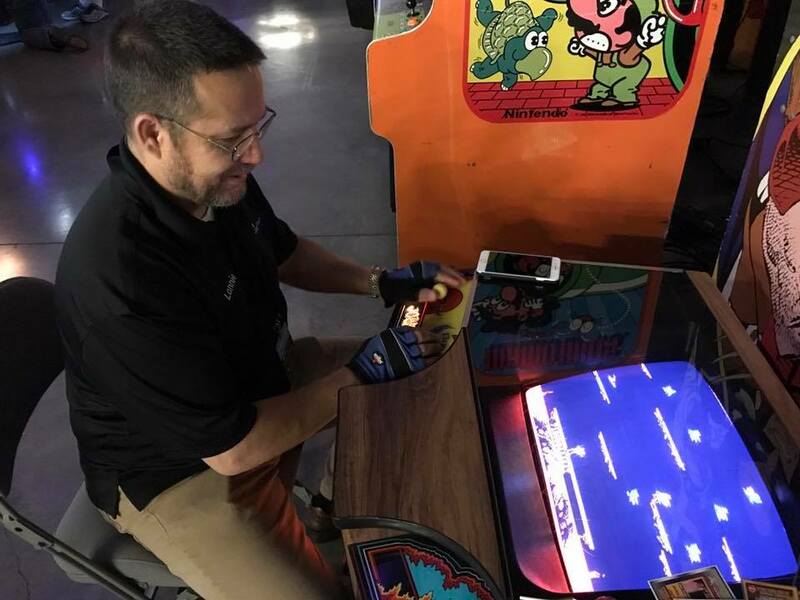 Go to any convention with vintage arcade games and consoles and you’ll notice you have more kids and 20-somethings on them than the going-grey crowd that grew up with those titles. Wear a Pac-Man t-shirt out in public and see who comments more often, adults or children. The cycling out of older games that I mentioned at the start of this no longer exists. Modern consoles, devices, and services such as Steam have been providing older titles for download for well over a decade now. The end result are 15-year-old kids that grew up with the original Super Mario Bros. and Centipede, as they were always available to them through modern platforms. Just as my generation fell in love retroactively with I Love Lucy and Gomer Pyle reruns, this new generation fell in love retroactively with the hit games of past generations, and I don’t see a situation where that ever changes. Therefore, while some cynics wait for the “retro gaming bubble to pop,” I see a future where gamers no longer care what generation a game is from. Graphics, framerates, and HD audio don’t and won’t mean anything anymore, just like black and white films are okay if they are true classics. 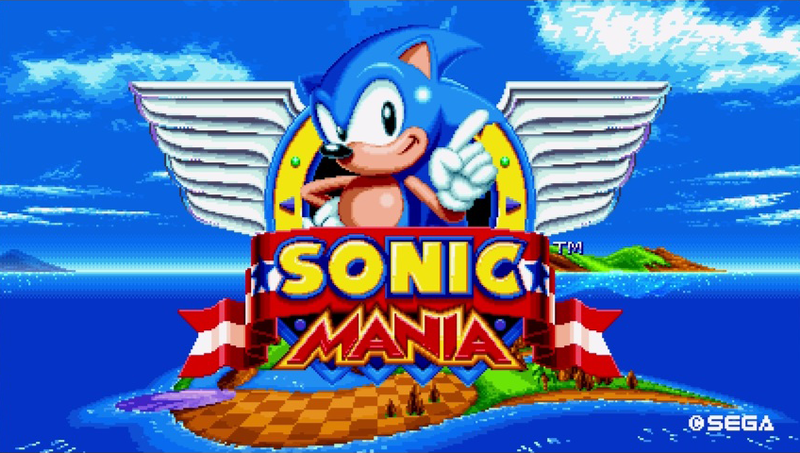 As I write this, the hottest new game on the market is Sonic Mania, a game that simply goes back to the formula that worked for the original Sonic games. 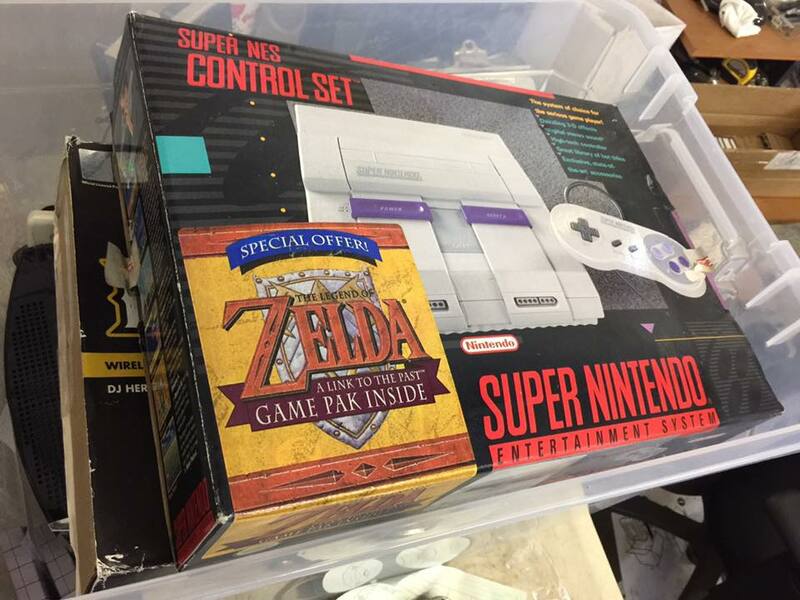 The biggest hype for this upcoming holiday season is a SNES Classic. With all this happening, I think the “retro” tag is best put out to pasture. I feel it draws a line that is almost totally unnecessary now. This is actually happening all forms of media anyway. High school kids are wearing Nirvana t-shirts because their music is for sale on streaming services alongside the modern stuff. The local Target sells Saved by the Bell board games because a whole new generation has come to watch the show on various streaming services. Only video gaming tends to try and draw that line. Eventually, there might not even be a point to doing so. I can’t be the only person in the video game world that sees a not-so-distant future where we no longer have to hook a console up to our television to play video games? PC die-hards know where I’m going with this, too, because they already live this. It will be sooner than later where all media on our televisions are enjoyed without the need to hook up other stuff to it, and what will happen then is a full end to video games being categorized by generation. I’m sure there are people who’ve shared this and keyboarded away already without even reading this far. After all, it seems to be the nature of gaming to compartmentalize every aspect of our content and culture and then defend it. By no means am I suggesting anyone should use phrases based on my opinion, but with that I think there will be some who think back on this piece down the road and understand where I’m coming from. Games are games. They are either good or bad. They are either timeless or quickly forgotten. They are either as fun to play today as they were when new or they aged terribly. None of that is decided by a label.